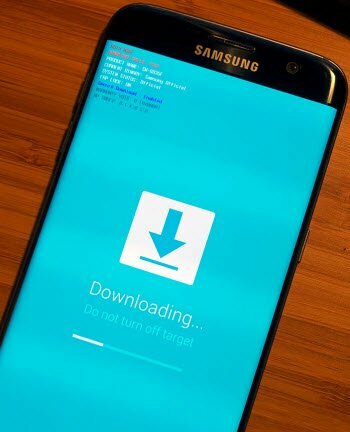 Good news for all of you, you can now easily Unlock Network Galaxy J7 Pro and as well as root your galaxy device, if your device has network lock, then we will have to root your device first to unlock network lock, just follow below steps carefully to root and Unlock Network Galaxy J7 Pro SM-J730F, SM-J730FM. Note: This method is only for Galaxy J7 Pro Android 7.0 (SM-J730F & SM-J730FM). 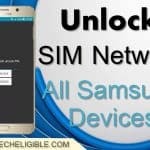 You cannot unlock network from your Samsung Galaxy J7 Pro until you root your device first, if you have root your device already, so you can skip the ROOT steps, and start from unlock network steps, if your device is unroot, then you will have to follow each and every single step from below to successfully unlock SIM network PIN. -Once downloading finish, extract the downloaded file. -Tap 7 times quickly on “Build Number” until you see a message of “You are now a developer mode”. -Go down, and tap on “Developer Options”. 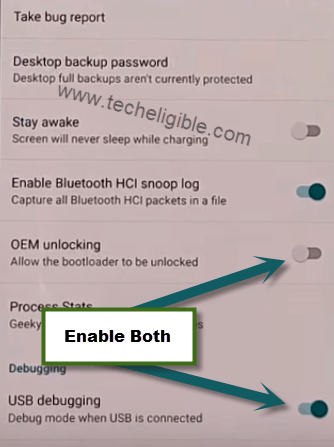 -After that, enable “OEM Unlock”, and also enable “USB Debugging” mode (See Below Image)..
-Remove SIM Card from your device. -Press & hold (Volume UP + Power + Home Key) together until you see “Warning!” screen. -Press (Volume UP) key to continue (See Below Image). -In odin software, you will see “ID:COM” will turn to blue color, that means your device has successfully been detected by Odin. -Click on “AP”, and give file path from downloaded root file. (See Below Images). -Now click on “START” button to root galaxy j7 pro device. -Wait until it finish (See Below Image). -Now check in your device by going to menu, that “SuperSU” is appearing up there or not in your files. Note: If “SuperSU” is not there, that means you will have to flash your device again by repeating above process. -once your device root successfully, now you can easily Unlock Network Galaxy J7 Pro. -Download & Install Z3X 29.5 by clicking here. -Once you successfully installed and open z3x 29.5 software. 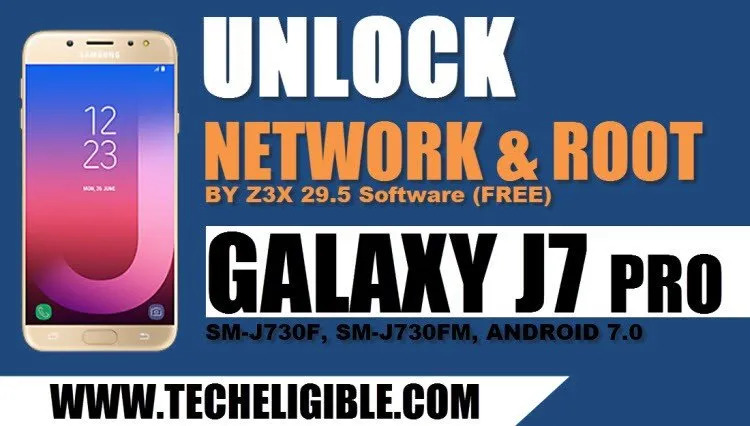 -Now we can easily Unlock Network Galaxy J7 Pro by z3x tool. -Make sure your device is on and on normal mode. -Go to your device “Settings”, and then go to “About Phone”, and tap 7 time on “Build Number” to enable developer option. -Go back to “Settings”, and then go to “Developer Options” from there, and enable “USB Debugging” mode from there. -Type your “Device Model”, and select it. -Go to “Unlock” tab (See Below Image). 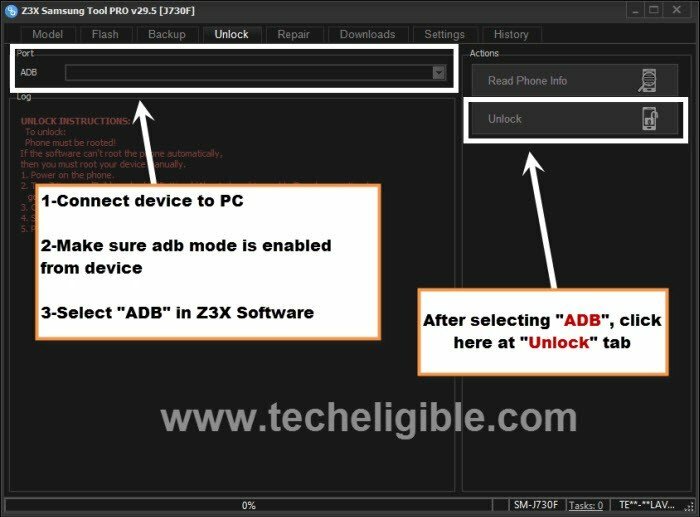 -Now select your device port in “ADB” tab of z3x software. -After that, click on “UNLOCK” button to Unlock Network Galaxy J7 Pro (See Below Image). 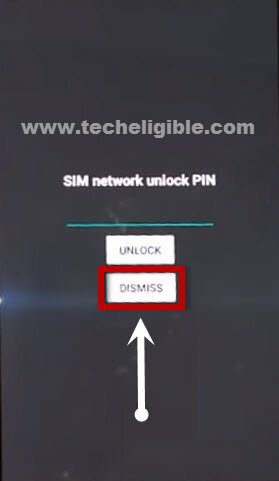 -While reading data, you will have screen several time of “SIM network Unlock PIN” on your J7 Pro device , just keep tapping on “Dismiss” button. 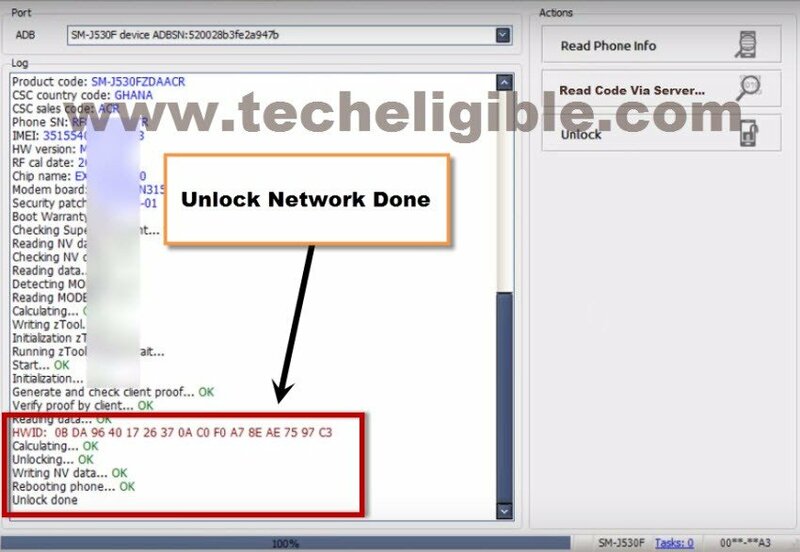 Warning: If you get any error while unlocking process, don’t worry, you can click on “Unlock” button once again to unlock device, and i hope 2nd time you wont face any error..
-Once you see a message in Z3X Software of “Unlock DONE”, that means you have successfully unlocked network from your device. -Now you can use your device normally by inserting SIM Card. Thanks for visiting us, if you have any question regarding this method, you comment us in below comment area, if this method really helped you, you can donate us as well. 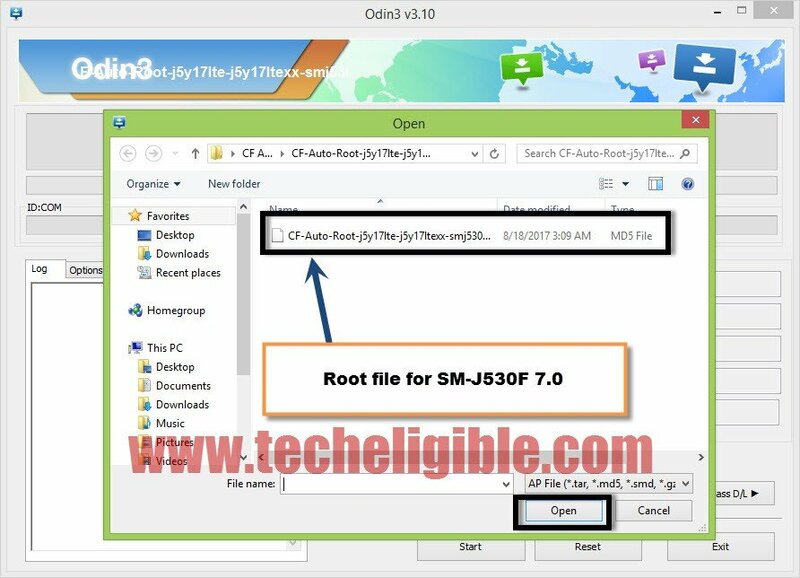 Does J2 required root also to be unlocked? Thank you for the guide. In the last part during unlocking. I am encountering Reading data error(1 19). May I know what causes this error or method to fix this problem if there is. Once again thank you. did you try 2nd time as well ? im getting the same error reading data error (1 19) how to go around this. did it the 2nd time as well.